From drop-in clinics to virtual visits, healthcare has become more convenient and accessible. If you work at Facebook’s Menlo Park, California, headquarters and you need to see a doctor, you can drop by the wellness center just a short walk from campus for primary and urgent care. Travelers to San Francisco International Airport can pop into a travel clinic to get immunizations preflight. Across the US, Costco members can visit their local store for heart and diabetes screenings. Gone are the days when your only option was your primary care physician or a trip to the hospital. Healthcare in today’s cities is far more accessible to a wider range of people because of an effort to rethink where and how health and wellness is delivered. That’s because the industry has been developing strategies and spaces that expand the reach and network of health systems in communities where people can connect and stay healthy outside of a hospital. Previously, medical tenants were located in stand-alone buildings that limited accessibility and convenience. Not only did this keep healthcare at arm’s length for many people, but it fostered the stigma that a healthcare experience was an isolated, disconnected event. Fortunately, this stigma is dissolving as the industry and its design partners reimagine the spaces that can deliver care. Developers are also taking note. Now, people in cities can find health and wellness in all kinds of creative spaces, from one-room clinics in mixed-use buildings to small community centers. In Washington, DC, Unity Health Care joined with SOME — So Others Might Eat — to develop a new low-income housing building that gives residents access to healthcare while providing vital services like job training. In Chicago, Cook County Health worked with Gensler to design a nearly 300,000-square-foot ambulatory care facility that attaches to its hospital and provides outpatient care alongside collaborative administration space. Some healthcare providers are getting even more creative and efficient with their spaces. 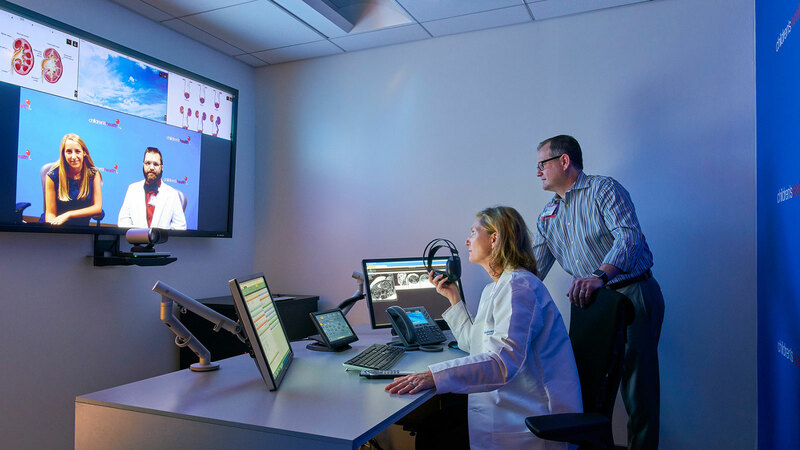 Rush University Medical Center in Chicago and newly designed facilities with the Henry Ford Health System in Detroit have clinic modules where physicians provide care to their specialty population in the same rooms used by different specialists earlier in the day. Central to these ideas is an attempt to give people more convenient, effective access to healthcare. This is a unique challenge in the healthcare industry, where trust is essential. If it’s difficult to get to the doctor, or if the visit is dehumanizing, you’re less likely to go. That undermines preventive care, forcing people to only consider their health once they’re sick. By better understanding the patient and the provider, we can design spaces that foster the trust necessary for holistic care. This is what we call social design. We’re working with our clients to understand the social aspects of how they want to connect with their patients to enhance the human experience. A big part of our design approach is informed by the Gensler Experience Index — research that examines individual and collective expectations, intentions, and interactions with space. As we strive to make cities healthy places to live, work, and play, it is our responsibility to design healthcare spaces that are convenient, efficient, and accessible. When we view this research through the healthcare lens, we’re able to understand how providers want their patients to feel and be received. 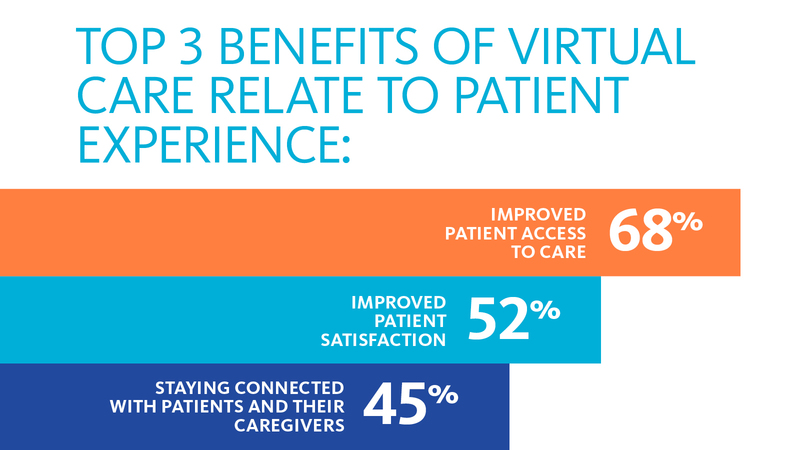 How do patients want to experience a visit? How does that dialogue start before they get to the clinic? These questions can inform our healthcare design. In working with nonprofits and federally qualified health centers, as well as in academic medical facilities, we’ve observed the power of social design. The staff is warm and friendly, but they’re often unaware that the physical space can support the social space. By getting a receptionist out from behind a desk to talk to visitors, using an iPad for check-in, we’re adding a social element to that experience and driving more efficient, impactful patient/provider encounters. Tama believes in the power of design to impact lives and enrich communities. 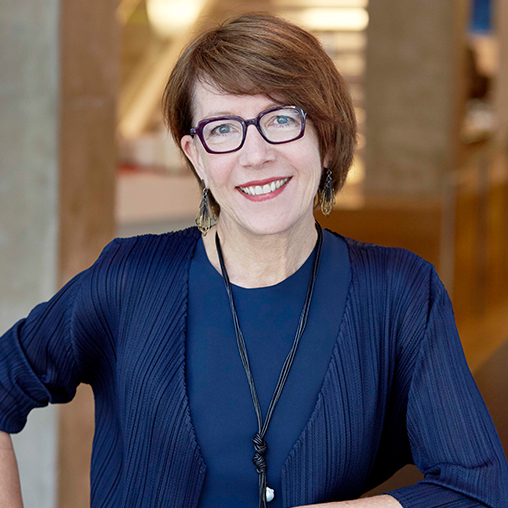 As a Principal and Health & Wellness Leader, Tama is dedicated to raising awareness of this connection between design and health. A global author, lecturer, and speaker, she focuses on the alignment of expectation, interaction, and space to create better user experiences. Randy is a Health & Wellness Leader. His design work leverages multidisciplinary partnerships and creates new models for healing, learning, and working. 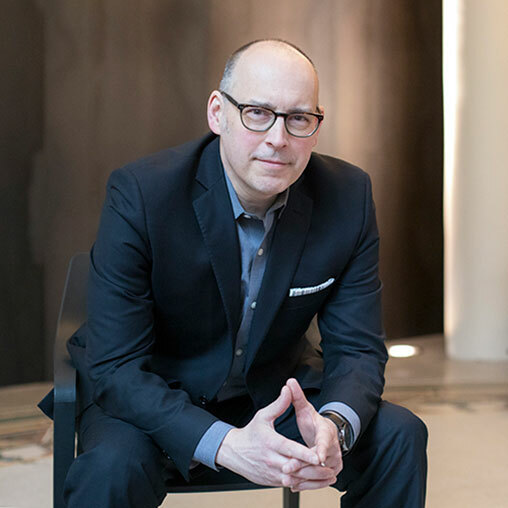 His portfolio of sculptural, exuberant, and site-specific architecture and design is hosted across five continents. Projects under his design leadership are celebrated for their critical design success and their enhancement of access to healthy, dignified, optimistic, and engaging environments for all.